How to watch Wrath of the Titans (2012) on Netflix Singapore! Yes, Wrath of the Titans is now available on Singaporean Netflix. It arrived for online streaming on October 5, 2017. 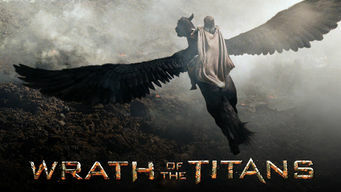 We'll keep checking Netflix Singapore for Wrath of the Titans, and this page will be updated with any changes. The heroic demigod Perseus ventures into Hades to battle the Titans, enemies of the gods who have schemed to imprison Zeus in the underworld. Towering deities wreak havoc across the ancient world. Can a demigod defeat the hellish power already unleashed?